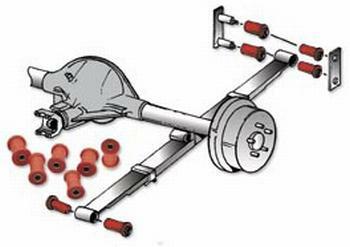 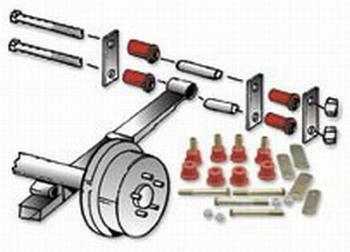 In leaf spring-type suspension there are significant forces focused on the pivot points and shackles. 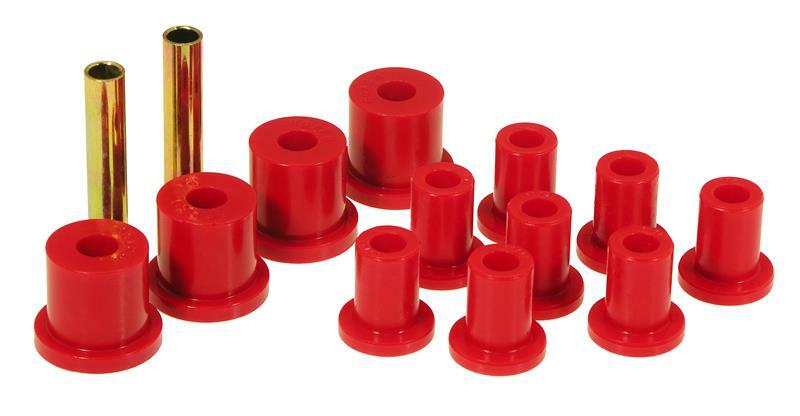 For this reason, it is imperative to replace the soft, blown-out OEM rubber bushings with Prothane premium grade polyurethane components. All related sleeves are precision fabricated to assure a perfect fit.